Many different kinds of dog breeds need moderate to high exercise levels. Walking your dog is a great way to keep him happy and healthy. It can also help keep you healthy as well! Daily walks can also help strengthen your bond with your dog. The problem with this whole idea is that not every day is bright and sunny. Especially during the winter and spring months there can be lots of cold and wet days. The best solution for wet days while dog walking is a waterproof jacket. 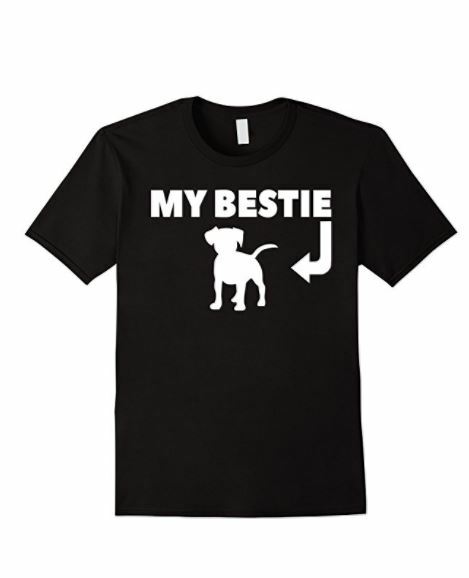 There are several different kinds and the best choice will mostly depend on you and your pet! Use this guide to find some different choices and types of waterproof jackets for dog walking. These are highly packable. Like a poncho for humans this version will be easy to throw in the bag or backpack so you can be prepared for surprise showers. In the case of long haired dogs with dense coats this type of waterproof jacket will not overheat your dog. The thin waterproof shell keeps your pet dry but not very warm. Keep this in mind if you are in an especially warm or cold climate! Rather than just a waterproof shell like the lightweight waterproof jacket style lined coats have a warmer inner shell. This particular style has fleece but any kind of inner lining will help trap heat to keep your dog warm when it’s very cold and wet. Lined coats still offer great protection from the elements and also offer a bit more warmth! Related: Keep Your Pup Cozy During Cold Canadian Winters with North Fetch Dog Jackets! Reflective jackets like this example still offer 100% waterproof shells to keep your pet dry. They also incorporate a reflective element. This is important to consider if you walk with your dog in areas of heavy traffic. During rainy and snowy days visibility can be limited. Waterproof jacket’s for dog walking that are also reflective can help you and your pet be seen during times of limited visibility! This particular model is also lined which makes it a great option for winter walking with your dog! It will keep them visible, warm, and dry! Accessories for waterproof dog walking jacket’s like these booties can be great for walking in inclement weather! These boots will keep your pets feet dry, warm, and uninjured by the cold and wet ground. Some dogs do not prefer them so it will mostly depend on their preference if you can use them. Consider training your dog to wear these kind of shoes if you frequently walk in very cold or littered terrain to protect their feet. 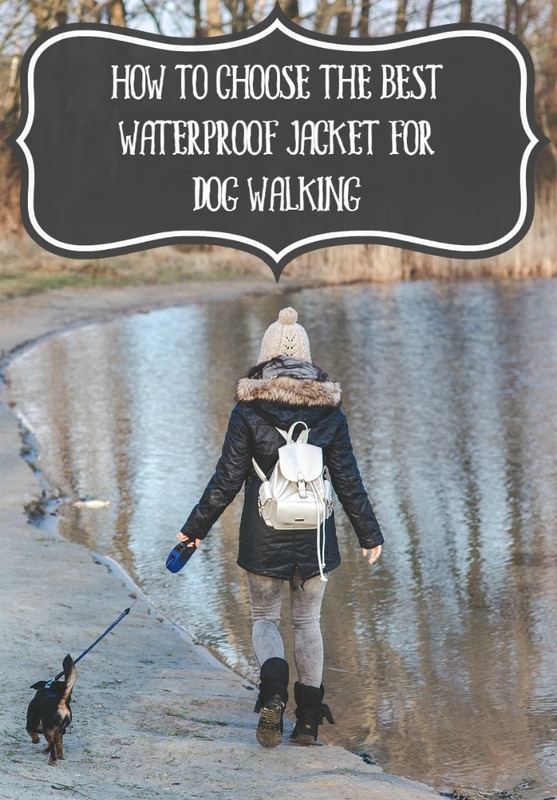 Do you have a favorite waterproof jacket for dog walking? Tell us about it in the comments!